Bulk of Jet's 330 fleet lying on the ground at Delhi. Copyright Devesh Agarwal. In a December 12th filing with the Borsa Istanbul stock exchange (BIST), national carrier Turkish Airlines has said it will lease three Airbus A330-200 aircraft from India’s Jet Airways for a period of six years. The financial details of the proposed lease were not made available. The middle-eastern giant will lease another five A330s from Dutch lessor AerCap for a period of eight years. Bulk of Jet’s 330 fleet lying on the ground at Delhi. Copyright Devesh Agarwal. 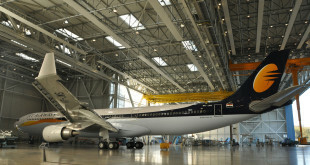 Turkish Airlines (THY) has been leasing aircraft from Jet Airways since 2008 and once again in 2013, as the Indian carrier found it difficult to fill most of its international wide-body fleet. At one point 70% of Jet’s Boeing 777-300ER fleet was leased out, with four aircraft leased to Turkish Airlines and three to Thai Airways. Jet even sold one of its Boeing 777s, strangely a money spinner for most of the world’s airlines, but not for Jet. Till recently, much of Jet’s A330-200 fleet was grounded at Indian airports thanks to aggressive route rationalisation by the airline. 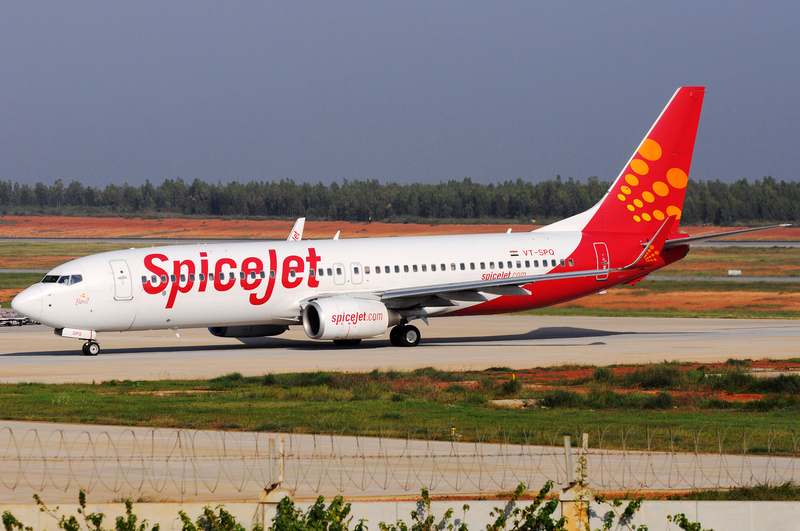 In the second quarter of this fiscal year, Jet lost a whopping Rs.123 crores, just on the costs of keeping its aircraft on the ground. Five of the ten grounded A330-200 aircraft have been leased by Jet, though on a short term basis, to 24% stake-holder, Abu Dhabi based Etihad Airways PJSC. The deal with Turkish was expected, after a deal to sell the remaining five A330s to Kuwait Airways fell through last month. Repeated requests to Jet Airways for comments on this story were not answered. It is an economically sensible deal for Jet Airways. In one stroke it is addressing a major cash drain, and ensuring long term dollar denominated revenue for itself. 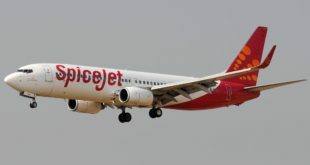 While a sale which would have brought in one-time income which would have reduced long-term lower cost debt, a lease will give Jet a long term hedge against potential rupee devaluations and the ability to pay off its $400 million high interest rate debt. Jet is reeling under a total debt load of about $1.9 billion. 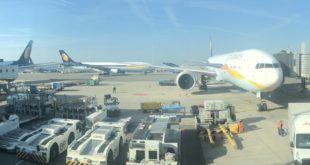 As Jet Airways continues to turn over its long haul operations to Etihad and Abu Dhabi via the Jetihad partnership, look for the carrier to continue to seek out incremental opportunities to earn rent on its under-utilised assets.